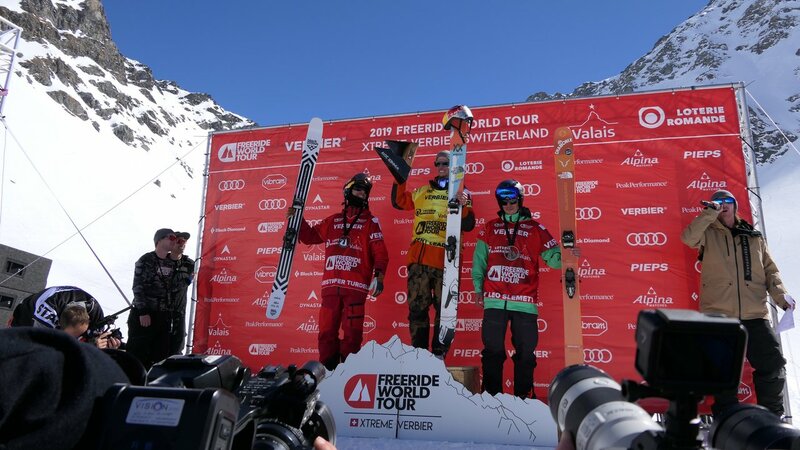 Two Italian skiers took the overall Freeride World Tour titles in Verbier this weekend. Men’s overall leader, and favorite to claim the title, Markus Eder completed the Italian double by winning the FWT 2019 men ski. He laid down a stylish and creative run, but couldn’t land his 360 clean, and as much as he tried to rescue his run with a massive backflip, he finished 6th on the day. The only skier who could catch him in the title race, Swede, Kristofer Turdell could only finish 3rd, behind Frenchmen Wadeck Gorak in 1st and Leo Slemett in 2nd. Eder finished almost 1000 points ahead of Turdell with Slemett finishing in 3rd overall. Wadeck stomped an insane backflip on what was the first men's run of the day, to lead the entire event. Turdell went close to matching him, as did Slemmet with a 360 and a backflip of his own, but Gorak's stunts were on the fastest, scariest line on the face and enough to hold on for gold. 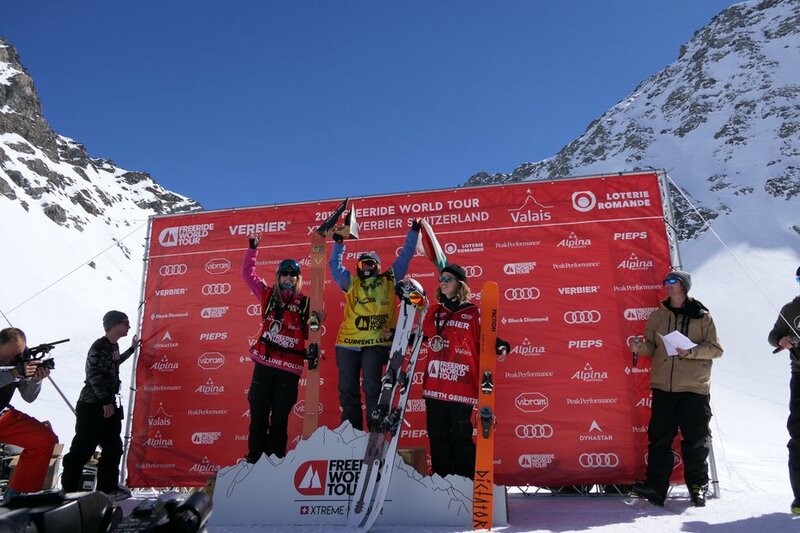 In women, Verbier-local, Elisabeth Gerritzen won on the day with some enormous airs in a fast and flawless run. Despite the quality of Gerritzen's tun, the Italians took another title, with Arianna Tricomi won overall by claiming 2nd place with a creative line choice! American-veteran Hazel Josie Birnbaum finished her last ever FWT event with a memorable run stomping her air, high on the face before cruising home to take the last spot on the podium. Rookie, Jacqueline Pollard, finished her first season on the tour in 2nd, Gerritzen’s 2nd in Verbier was enough to take 3rd overall.